Hot sun, meet cold water. Woosh is a new water, delivered in a new way. Woosh water stations provide ultra-purified, ice-cold water with no waste. Bring any bottle to a Woosh Station. Rinse your bottle (Learn more). 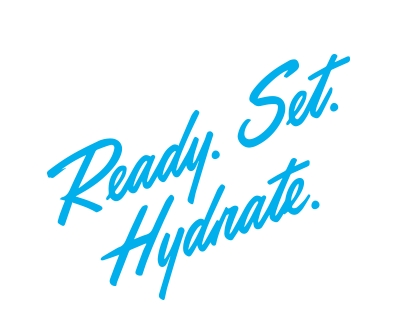 Our 15 convenient Woosh Water Stations are installed throughout Miami Beach; and are changing the way you drink water. Woosh’s patented Ozone (O3) purification technology doesn’t just filter everything out – it removes impurities while leaving the healthy stuff in. You’ll get delicious, ultra-purified water with no plastic bottle waste. WATER THAT’S LESS EXPENSIVE & MORE THRILLING. Ultra-purified water for a fraction of the price of bottled water. 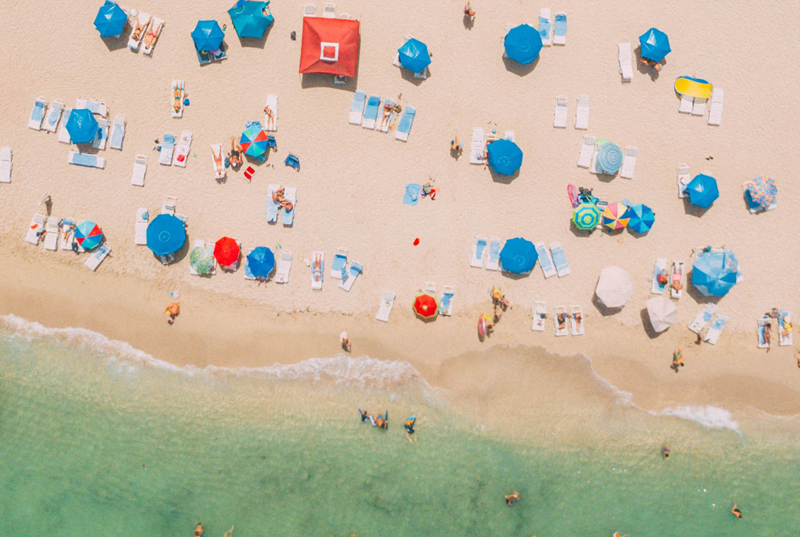 Woosh stations are positioned in convenient locations throughout Miami Beach. 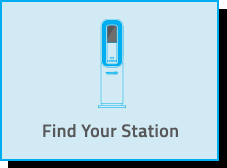 Find your station today! Join us on Instagram for a look at all the energy behind our pure-water movement.